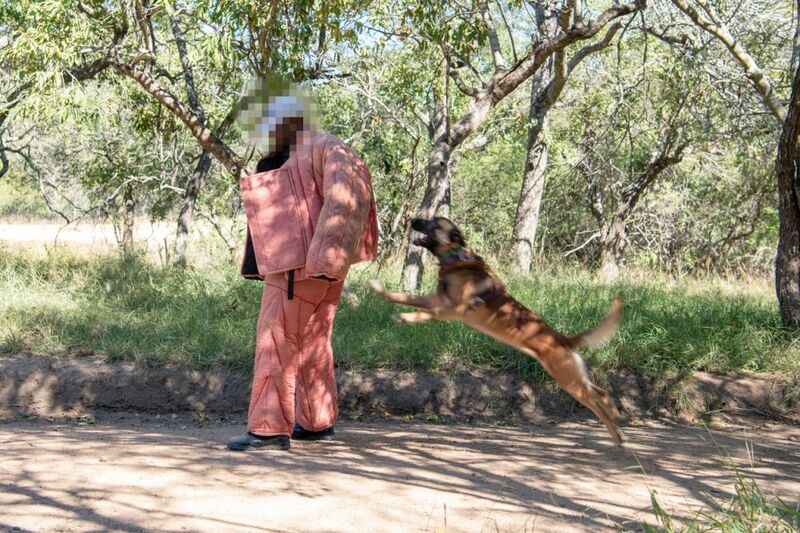 Why Belgian Malinois Dogs make the perfect Anti-Poaching K9. 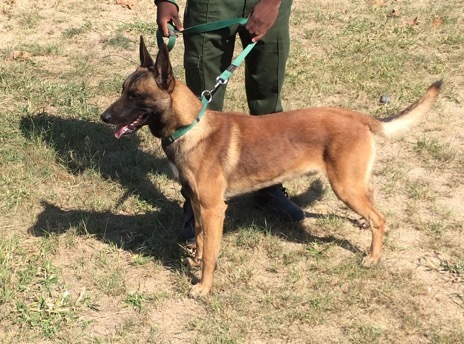 The Anti-poaching Unit at HESC, have chosen to work with Belgian Malinois breed of canines, to help protect our wildlife. We have four of these sensational dogs, in our unit. 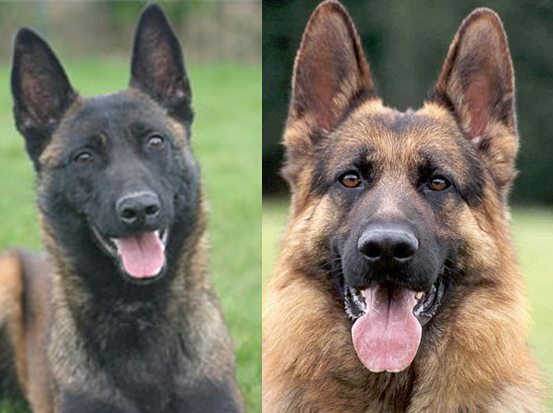 Many people are not familiar with this exceptional breed, and mistake them for German Shepherds, for good reason, as they do have a very strong resemblance to one another. Malinois has a slightly smaller build/weight to the German shepherd, though they are similar in height. Malinois have shorter hair compared to the long hair of the German Shepherd. Malinois are faster moving dogs. Malinois are more aggressive overall, when necessary. Malinois has a faster attacking speed. Malinois are a lot more energetic, and need a lot of constance exercise. Malinois are generally a healthier breed, with less risk of ailments during their life. Malinois are much easier to control and to train. Malinois are easier to groom due to their shorter hair. 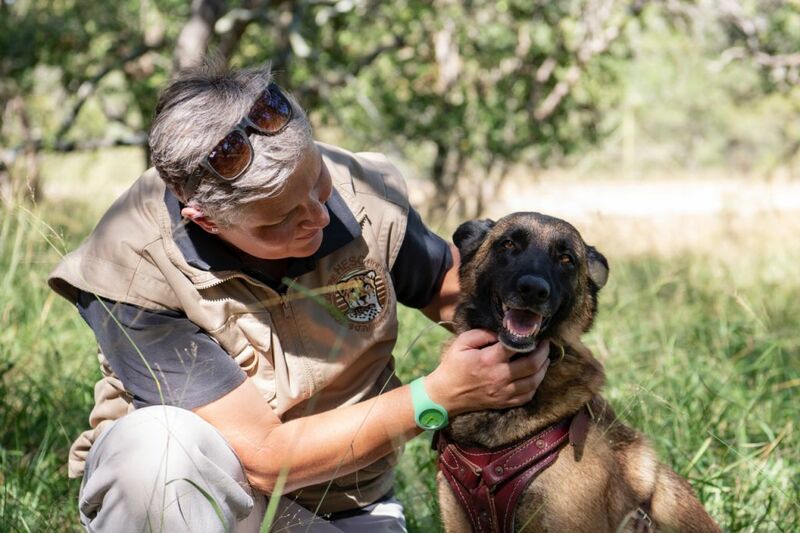 Originally bred for herding purposes, the Malinois has the perfect temperament, intelligence, dedication, agility and high level of diligence to be the perfect anti-poaching K9 soldier on the frontline, protecting our precious wildlife. They also have a very strong bite strength, making them very effective in the field. They are extremely protective over their handlers, and or family member, and will fight with all their strength and power to protect them. However they are incredibly loving, soft and playful at all other times, and actually have very sensitive natures. They form beautiful bonds with their human companions, when treated with love and respect. Being so sensitive, they do not respond well to harsh training methods, so a lot of love and patience is needed form their trainer, as they respond better to that approach. Hence, we have the perfect person to train them, Corlet Grobler, is our dedicated dog trainer, and as talented as she is, she also has the perfect style of training for these special dogs, always approaching with love and patience. Testament to the wonderful person she is too. We hope this brief blog has given you some better insight into the Malinois Shepherd, and understanding as to why we choose to work with them to protect HESC. Much like many military operations worldwide, as well as the Whitehouse in the USA! Thank you to everyone who has recently donated towards out APU Unit, as we rely completely on donations and funding. If you would like to donate, please CLICK HERE.